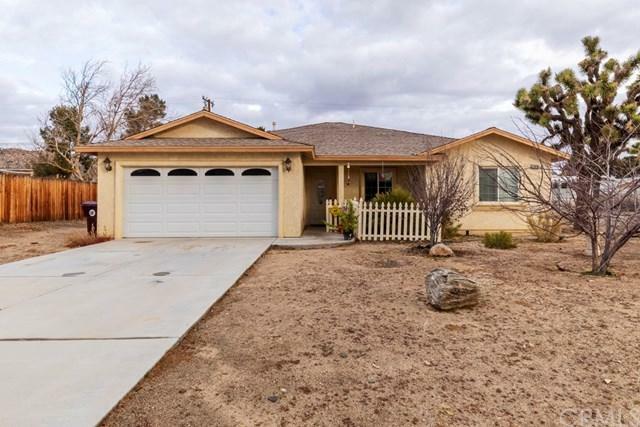 Here is a clean four bedroom, two bath home located Yucca Valley. This 2005 home has a split floor plan with huge master bedroom, large bathroom and walk in closet. The single occupied house has central air and a finished two car garage with inside laundry room. A large lot that has a 6 foot fence for your pets. Stop by and take a look. you won't be disappointed.